Due to our business interests in the Far East and our direct links with the manufacturer we are able to secure substantial savings, we do not need to employ the services of a middle man and as a result do have to pay the associated costs, we then pass this substantial saving onto you. 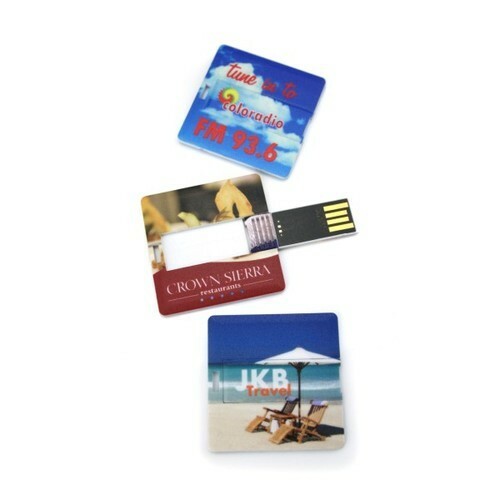 Supplying you with the right personalised USB flash memory drives design for your particular needs is our job satisfaction and if you can find a more comprehensive and courteous source anywhere we would be extremely surprised to hear about it. The organization was founded in 1982 for manufacturing of transformers & coils for the Electronic Industry. It was an OEM supplier to Television and Industrial. Later we started trading in IT related products & manufacturing activity was transferred to a group of Co. Synergetics Winders. Since 2000 the company have a very good reputation on various e-commerce websites. In 2001 the company launched the first 5.1 Channel sound technology in India with (SRS Labs USA) We started providing sourcing solutions for all kind of products from China to India from 2008 in which we have served various clients.